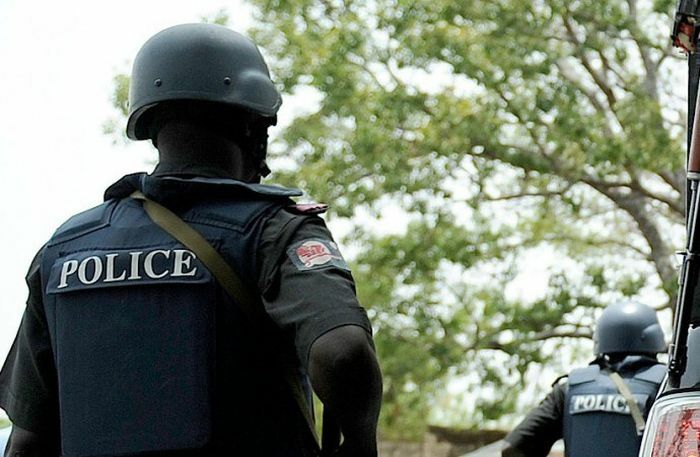 33-year-old man, Babatunde Olaogun, was Wednesday paraded by the Lagos State Police Command for allegedly sending fake bank alerts to his clients to defraud them. Olaogun, who was arrested by operatives of the Rapid Response Squad (RRS), had earlier been arraigned for impersonating the state Governor to defraud a car dealer of three vehicles. 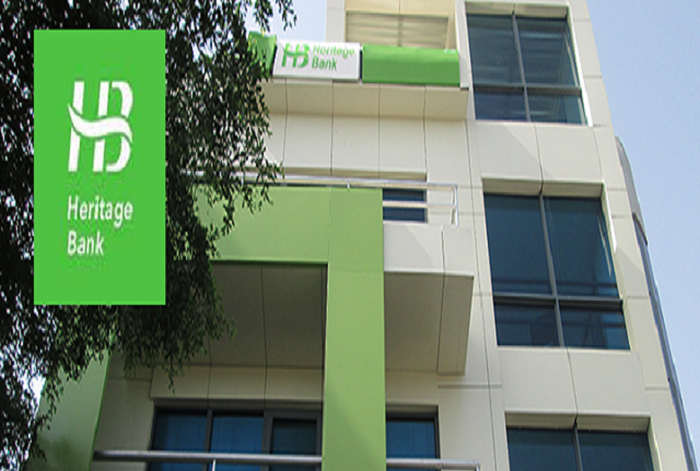 He was alleged to have also produced a fake bank statement, which he used to collect a million naira loan from money lenders. 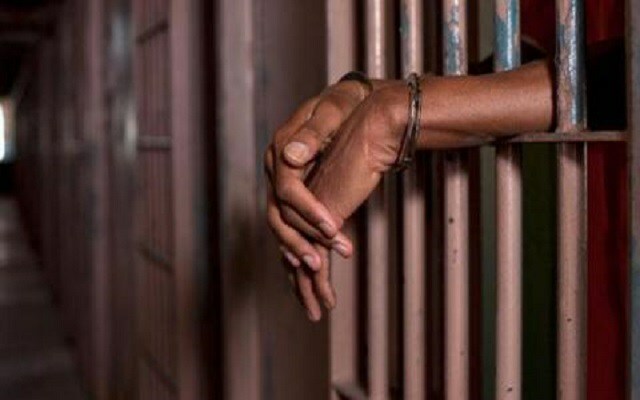 According to the police, the suspect generated a false bank alert which he used to defraud his last victim of 25 cartons of HP computers valued at N4.5million. Olaogun was said to have promised the company to remit N2.5million within two weeks of the purchase, but instead of doing so, he showed them a bank alert indicating he had made payments. But when the supplier went to his account to withdraw the money, it was discovered that no such credit was made. Confessing to the crime, he said: “When I bought the laptops I sold to someone else but the person did not pay me on time. When I could not pay the supplier as agreed and he was pressurising me, I decided to send the fake bank alert to him so as to have peace. ‘I copied several alerts already sent to me by my bank. Then, I edited and retyped it as sms. That was what I showed the supplier. I didn’t send it to his phone. “After waiting endlessly for the person I resold the twenty five laptops, coupled with the pressure of the supplier. The suspect admitted that he facilitated the vehicles supplied to the office of the governor because of his relationship with the car dealer, saying that two of the vehicles were intercepted before getting to Alausa. The graduate of Lagos State University who was arrested on May 5, 2017 at his office at Balogun Market, Ikeja, claimed it was greed that pushed him into the act. 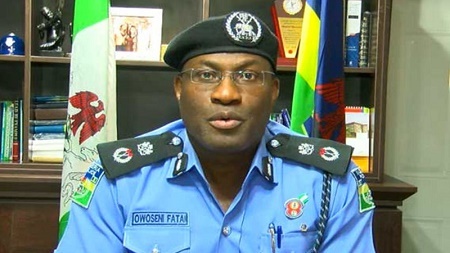 Police Commissioner Fatai Owoseni said: “The suspect would go into shops and buy good worth millions of naira and instead of paying, he would send fake bank alert to the person that supplied him the goods on credit. “When the person went to the bank to collect the money, it was there the person discovered that what they sent to him was fake bank alert.